Manufacturing Premier Kitchen and Bath products for more than 70 Years. Providing you the best quality and value guaranteed. 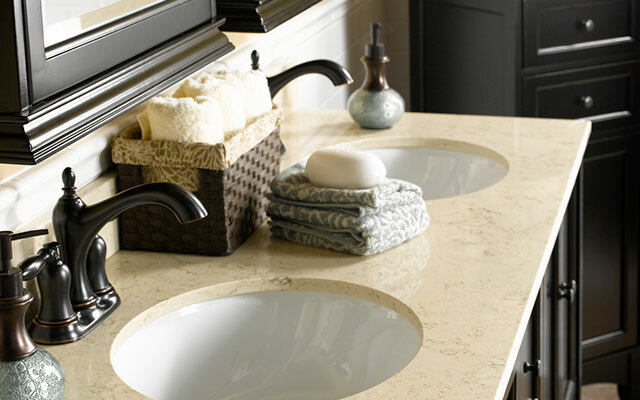 We take great pride in being recognized as one of the world's leading manufacturers of cultured marble, natural granite, quartz and solid surface vanity tops. WIth state of the art manufacturing and highly trainded, dedicated employees, YVT delivers quality and customer satisfaction. It is our goal to exceed customer expectations 100% of the time. All our products have a limited warranty for a period of one year from the date of purchase against manufacturing defects in material and workmanship. Download the file below to read more about warranty coverage.